Gary King is an actor. Gary King's recent filmography includes the movies In the Blood (2014) and Vehicle 19 (2013). Gary King has a slightly limited fanbase on Spotify with only a popularity score of 3 out of 100 and about 60 followers as of 2018. His most popular track on Spotify is "Rockin' Robin" from the album Rockabilly Wildcats. As of 2018, Gary King has contributed to about 5 movies. Some of the most recent Gary King movies include In the Blood, Vehicle 19, and How Do You Write A Joe Schermann Song. 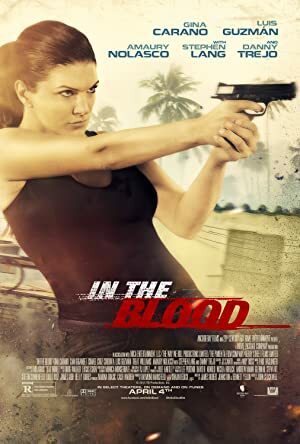 In the Blood was released in 2014. Vehicle 19 was released in 2013. 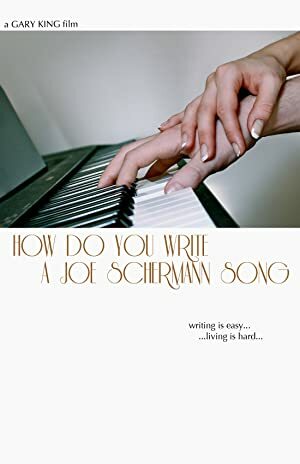 How Do You Write A Joe Schermann Song was released in 2012. As of 2018, Gary King has 60 followers and a popularity score of 3 on Spotify. Rockabilly Wildcats, This Ain't R&B, Vol. 1, and Songs from the Black Book are some of the more popular Gary King albums. Notable tracks from these albums include Rockin' Robin, We Can't Be Lovers If We Can't Be Friends, and Crayons. Rockin' Robin has a popularity score of 3 out of 100, making it Gary King's most popular track. We Can't Be Lovers If We Can't Be Friends and Crayons have popularity scores of 0 and 0, respectively. The Spotify popularity score is on a scale from 0 to 100 and reflects the number of times the song has been played and how recently it has been played.